The history of Hollywood’s transformation over the past five decades as seen through the agency at the heart of it all. The story has great characters, plenty of boldface names and surprising twists ... Even more impressive is Miller’s ability to get nearly everyone involved not only to talk but also to go on the record, which is remarkable given the notorious culture of secrecy in Hollywood ... Still, there are drawbacks to this approach. Few sources are naturally good storytellers, even in the entertainment business. It’s hard for Miller to build up much narrative steam, and just when he gets it going, someone rambles off on a tangent. Some sections are filled with tedious details only an insider could ­appreciate. 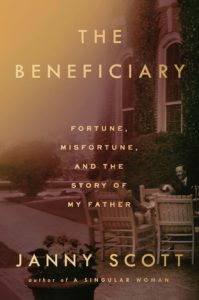 At 703 pages, Powerhouse is exhaustive and exhausting ... [it] often fails to resolve conflicting recollections, and too many anecdotes lack interest or importance ... Miller dutifully chronicles that success, but absent an author’s voice and critical eye, Powerhouse limps to a desultory finish line. Right from the get-go, there are two enormous things wrong with it. The first is 'oral history': Sometimes this means a seamless narrative pieced together from the words of many speakers, but not here. In Powerhouse, it means a 700-page string of skips, jumps, tangents and otherwise dizzying non sequiturs. The second is that Mr. Miller is this book’s sole author, which means he’s missing his secret sauce ... by and large this book is so full of fawning that even the gossip is hard to find. 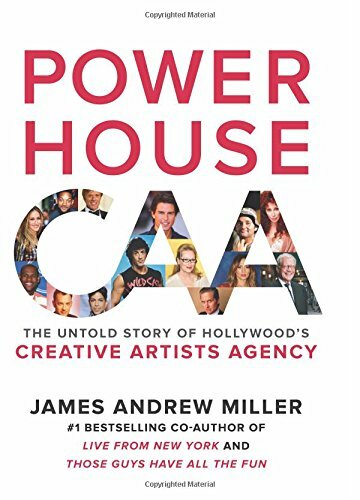 What did you think of Powerhouse: The Untold Story of Hollywood's Creative Artists Agency?